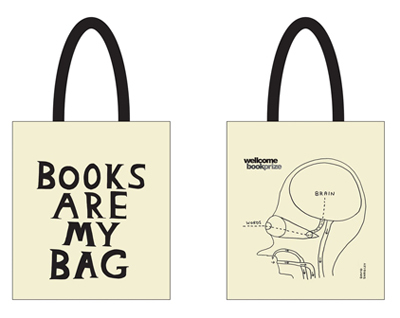 Win the Wellcome Book Prize shortlist! 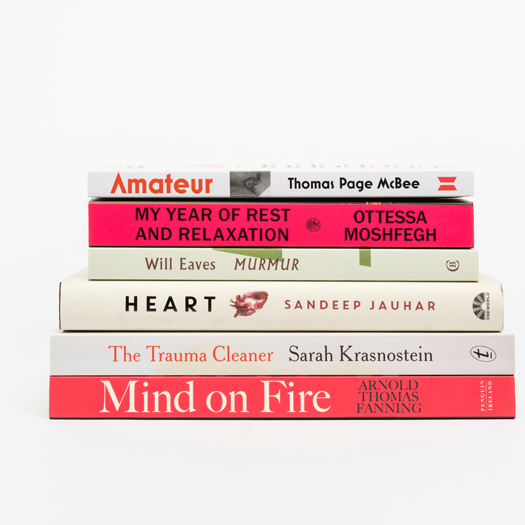 The Wellcome Book Prize celebrates the best new books that illuminate the many ways that health, medicine and illness touch our lives. The prize marks its 10th anniversary this year with a wonderfully eclectic shortlist exploring our complex relationships with gender, identity, mental health and mortality. Five lucky Caboodlers will each get their hands on the entire shortlist, plus an exclusive Books Are My Bag tote bag, and a bookmark. The judging panel, chaired by award winning author Elif Shafak, will announce the winner of the £30,000 prize at a ceremony at Wellcome Collection on Wednesday 1st May. The prizes are non-transferable and there are no cash alternatives, and subject to availability. The Promoter reserves the right to amend the specification of the prize or offer an alternative prize. Closing date 11:59pm, Thursday 18th April 2019. The competition is open to UK and Republic of Ireland residents except employees of the Booksellers Association and Book Tokens Ltd., and employees of participating bookshops. Entrants must be aged 16 or over. 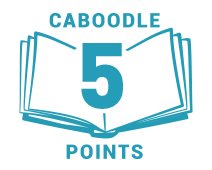 Entrants will automatically collect 5 Caboodle Points. Find out more about How Caboodle Works. Entrants acknowledge that this competition is a game of chance, which does not involve exercising any skill or judgement. Entrants agree to Book Tokens Ltd. using their details in post-competition publicity. Your details will not be used for any other purpose, or passed onto any third parties, unless specified. Winners’ details may be shared securely with a third-party in order to fulfil the dispatch of competition prizes. We will contact winners by email. In the event of a winner not responding after 14 days, we reserve the right to allocate the prize to another winner. The promoters’ decision is final and no correspondence will be entered into. Unsuccessful entrants will not be contacted. Promoter: Book Tokens Ltd, 6 Bell Yard, London, WC2A 2JR. Find out about our rewards and how to make the most of them.